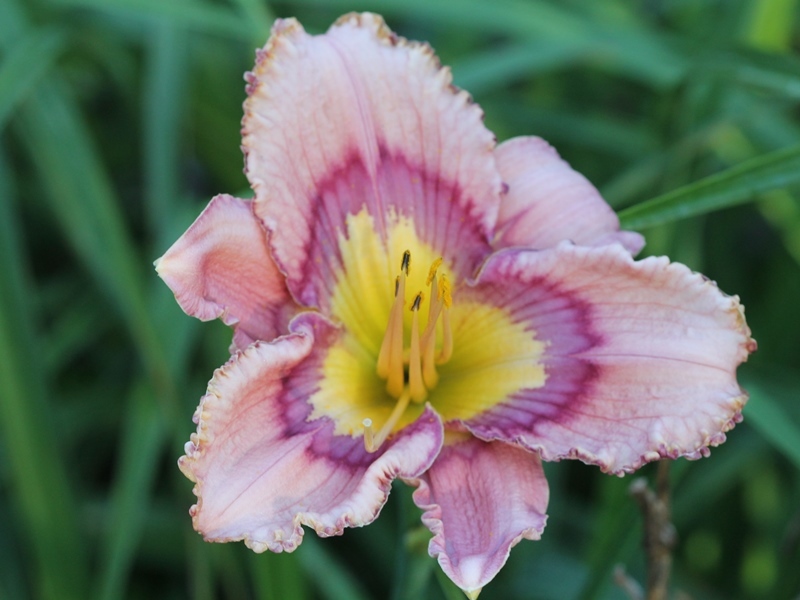 Below are the cultivars we offer for sale at Harmon Hill Farm. 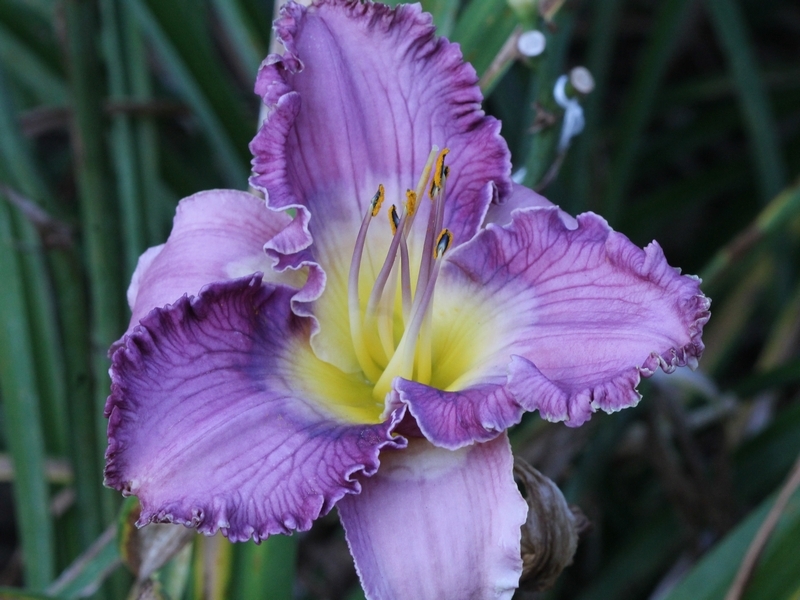 Click on the photo or cultivar name to see a larger view of the photo. 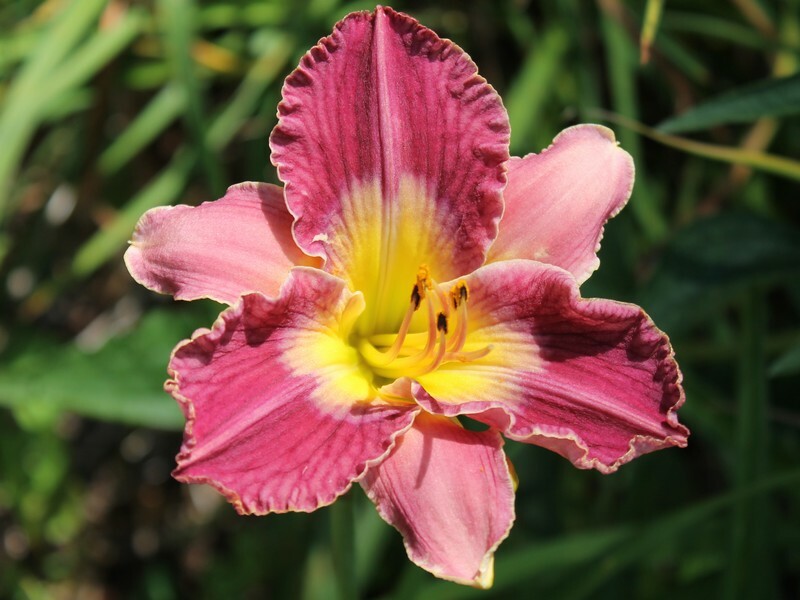 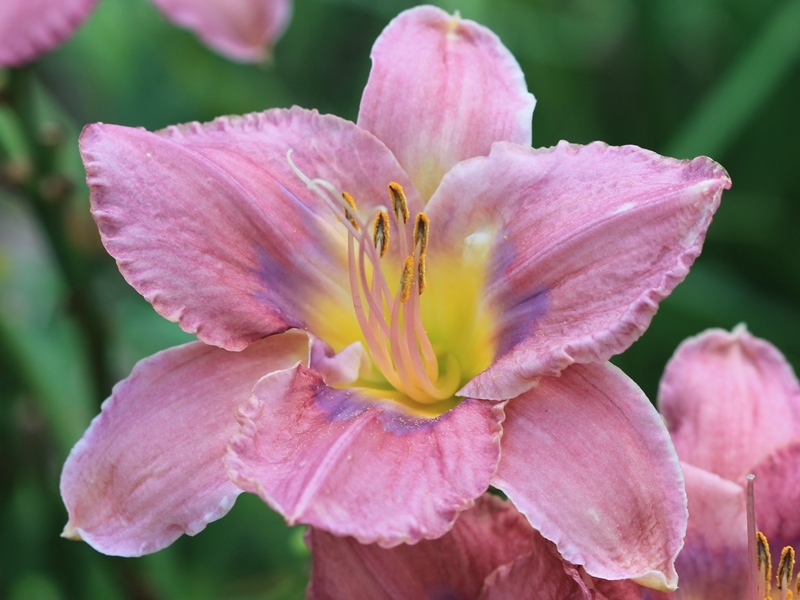 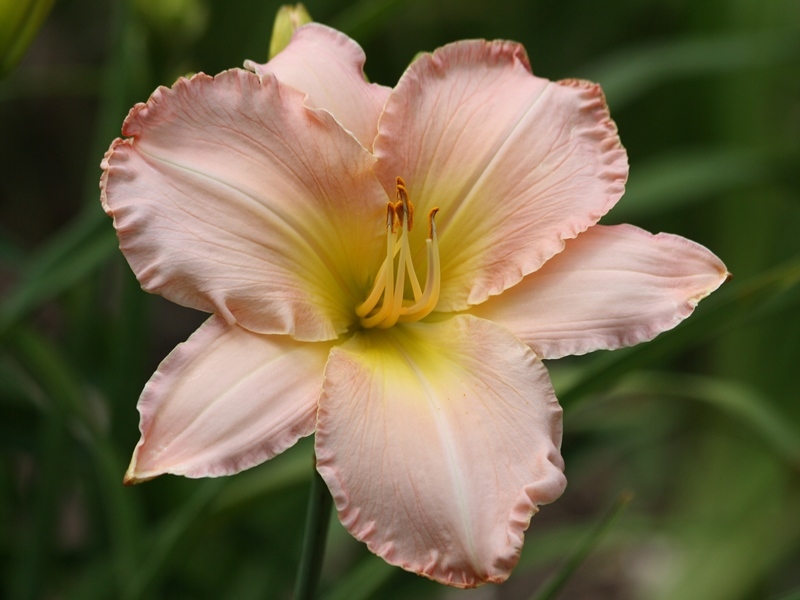 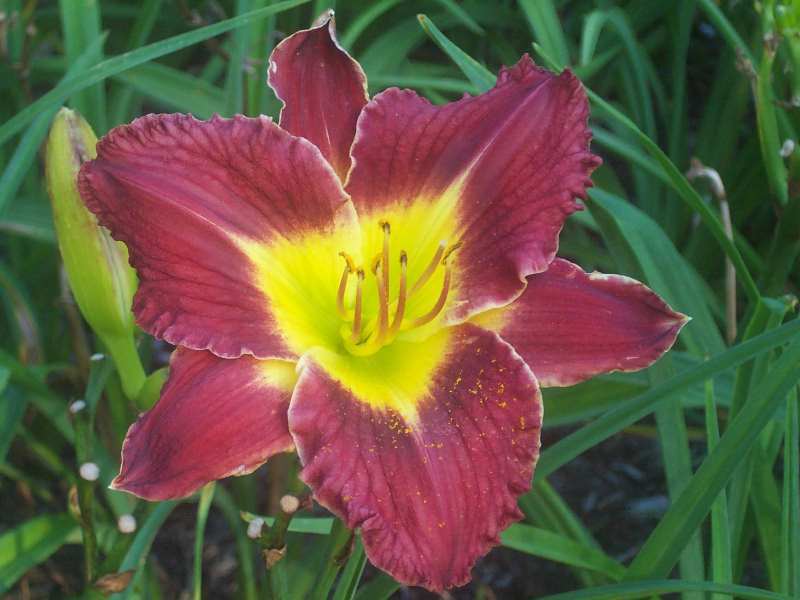 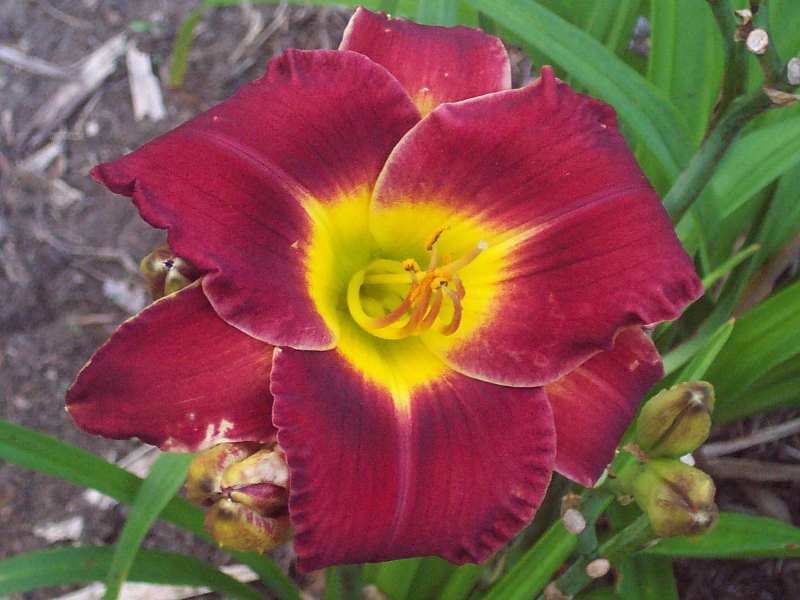 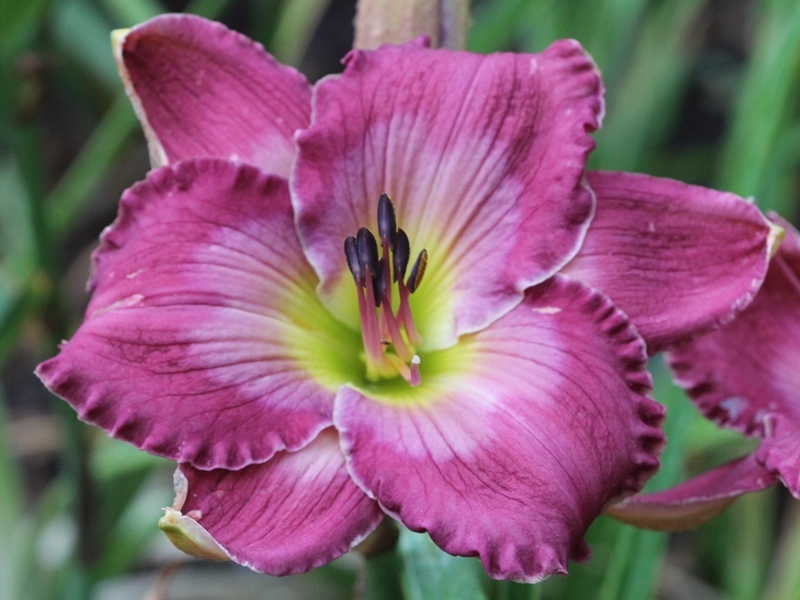 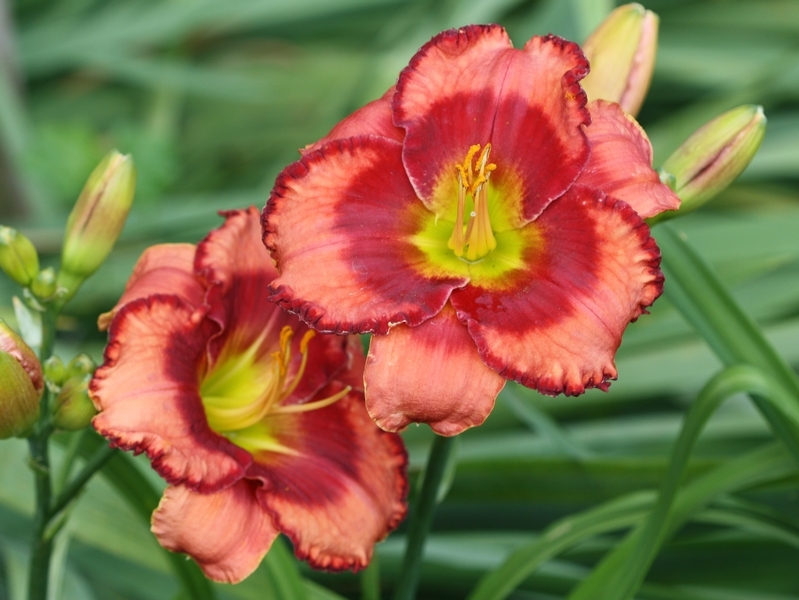 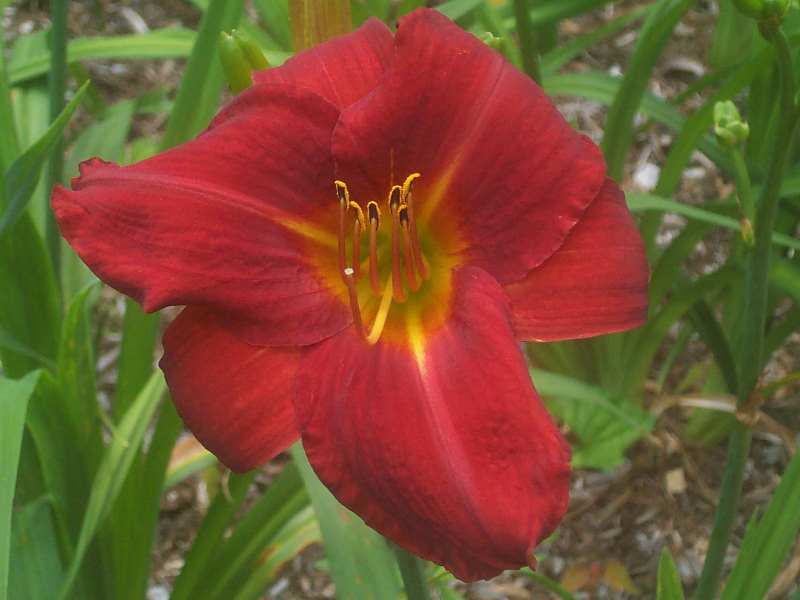 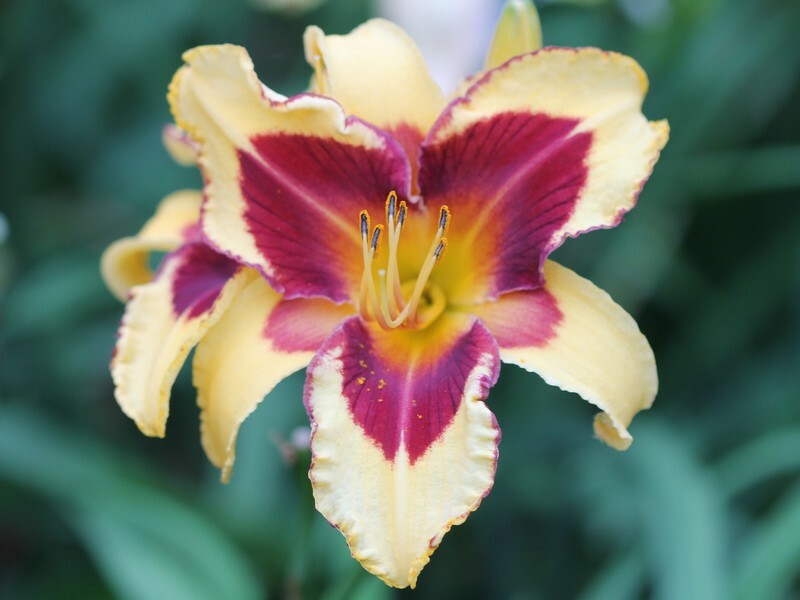 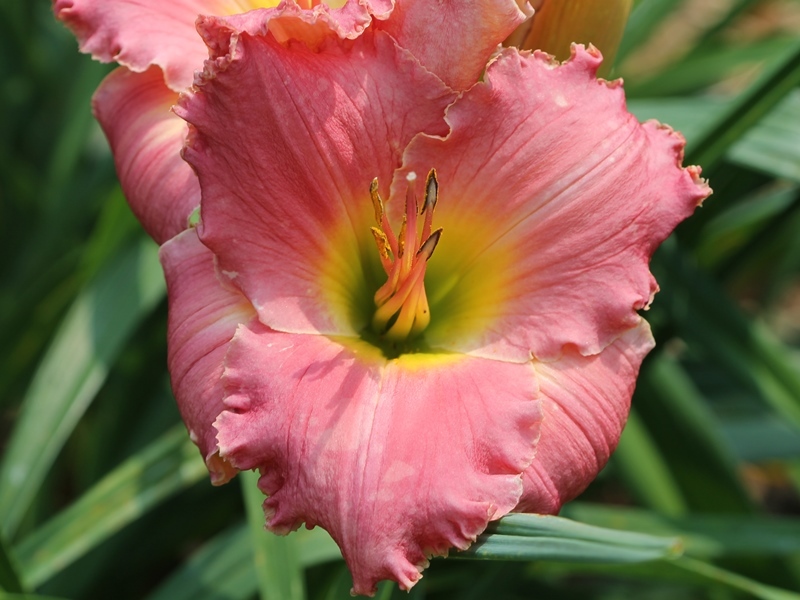 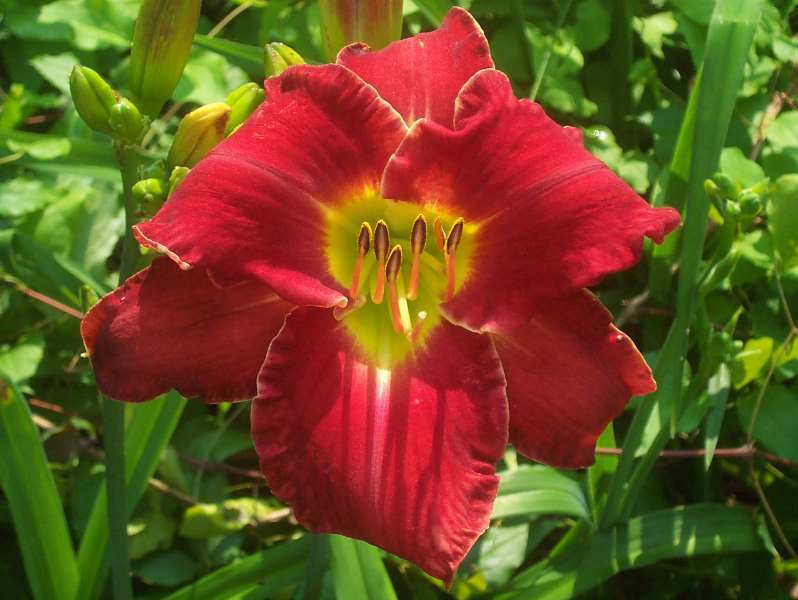 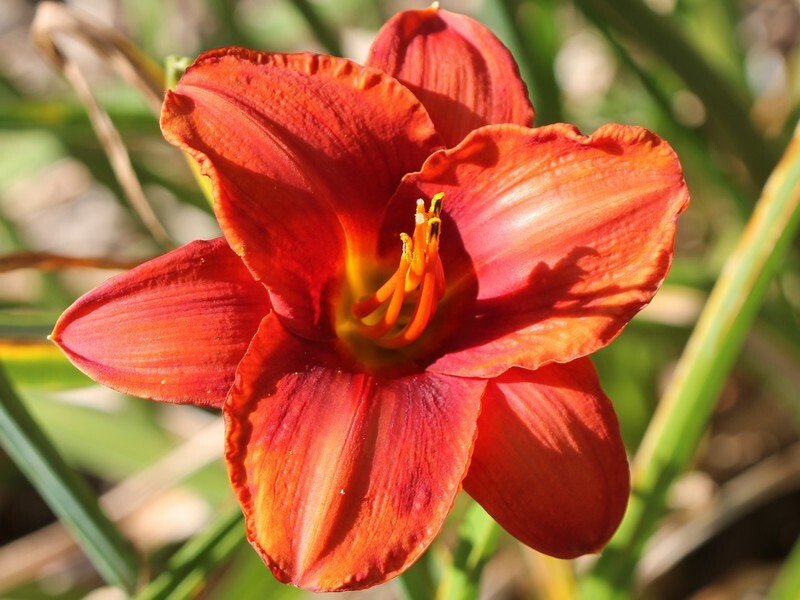 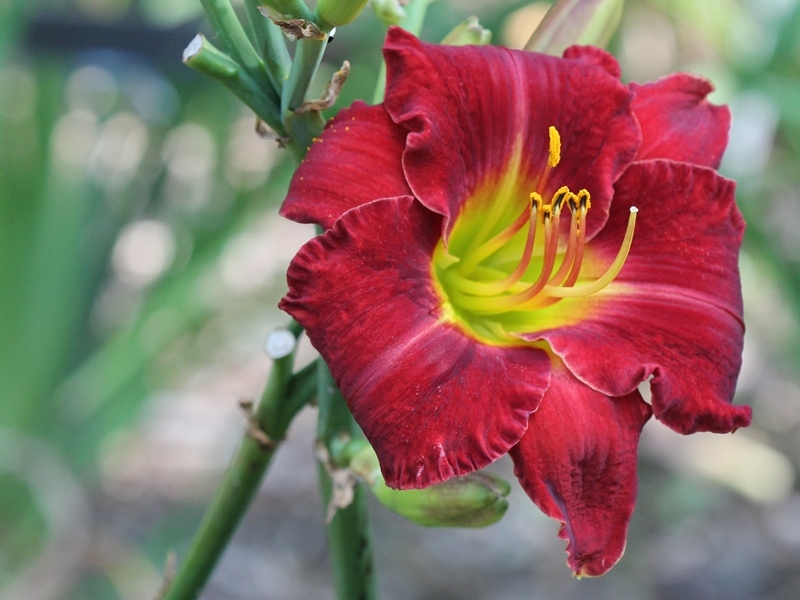 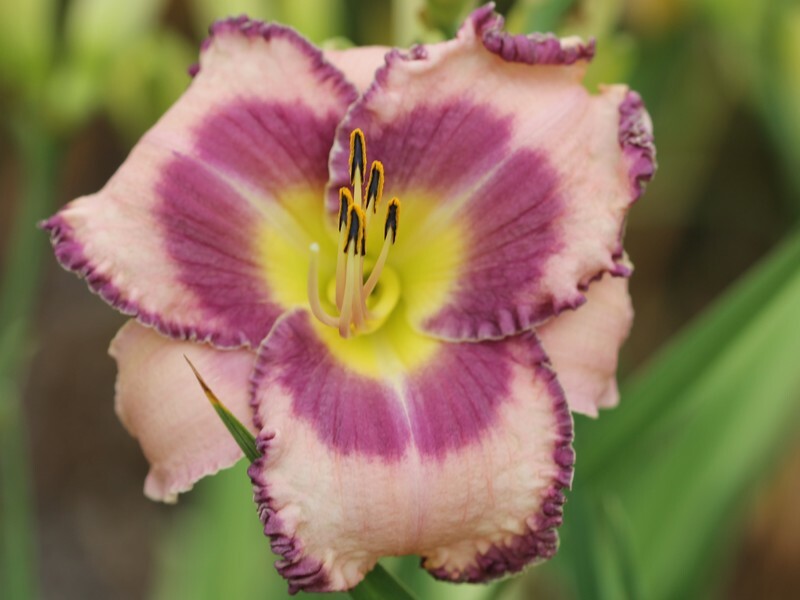 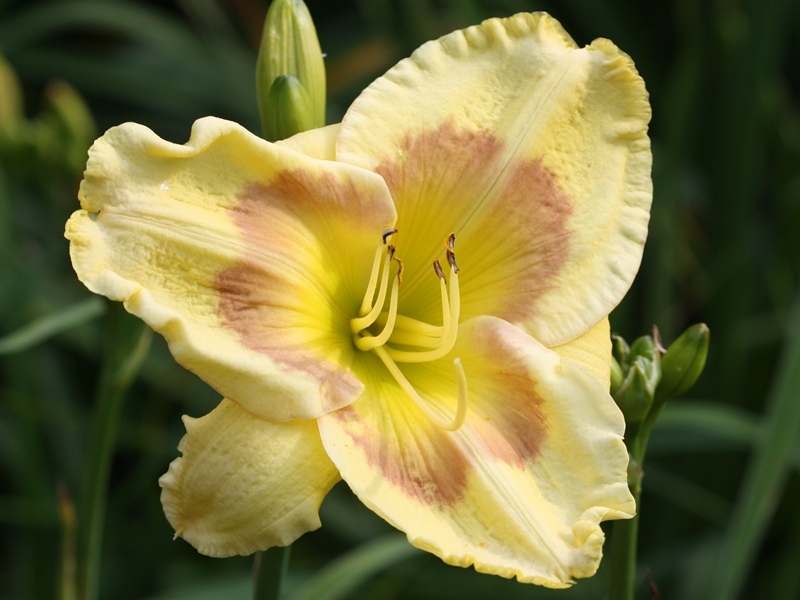 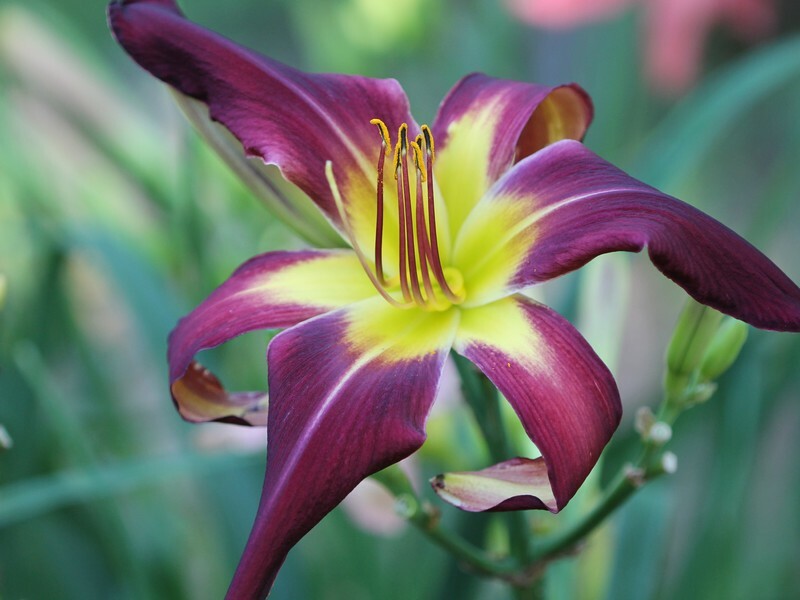 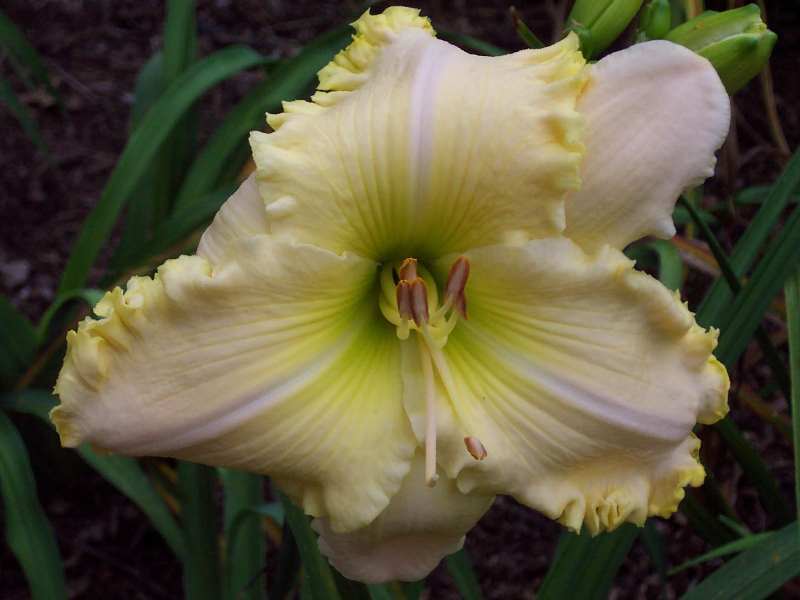 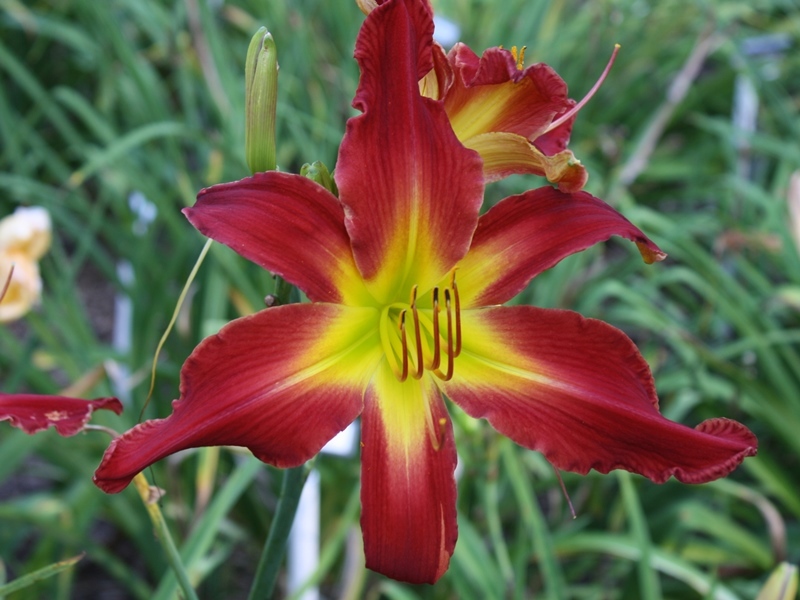 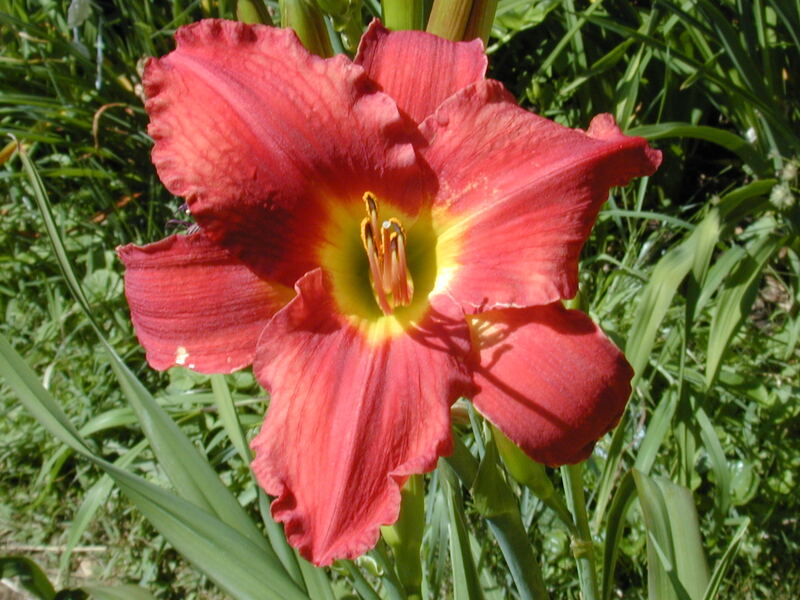 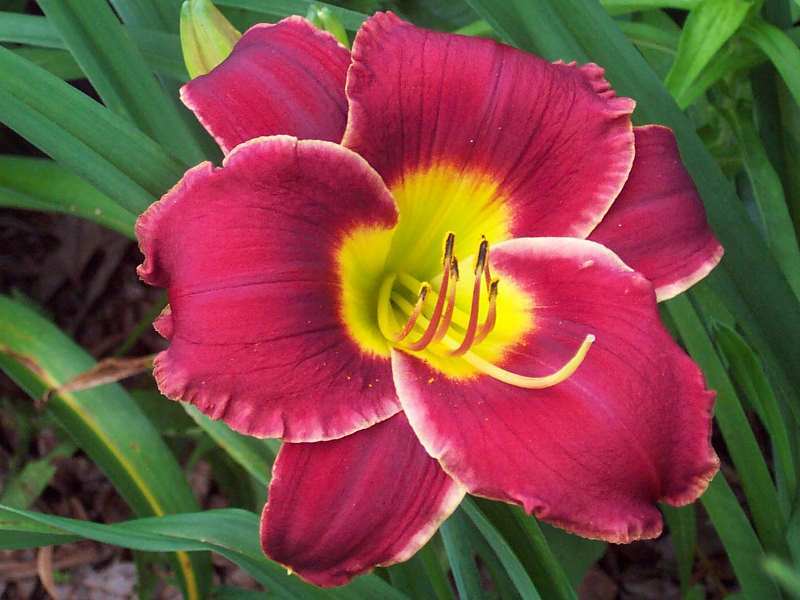 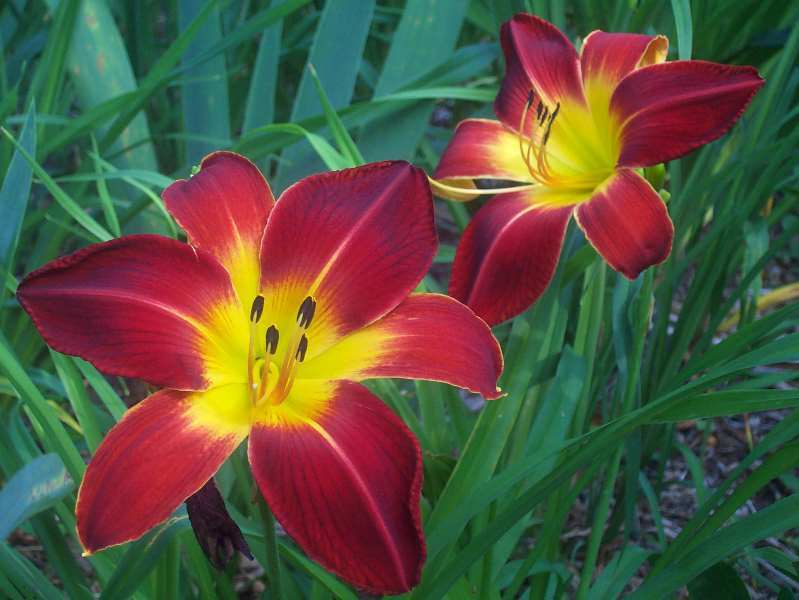 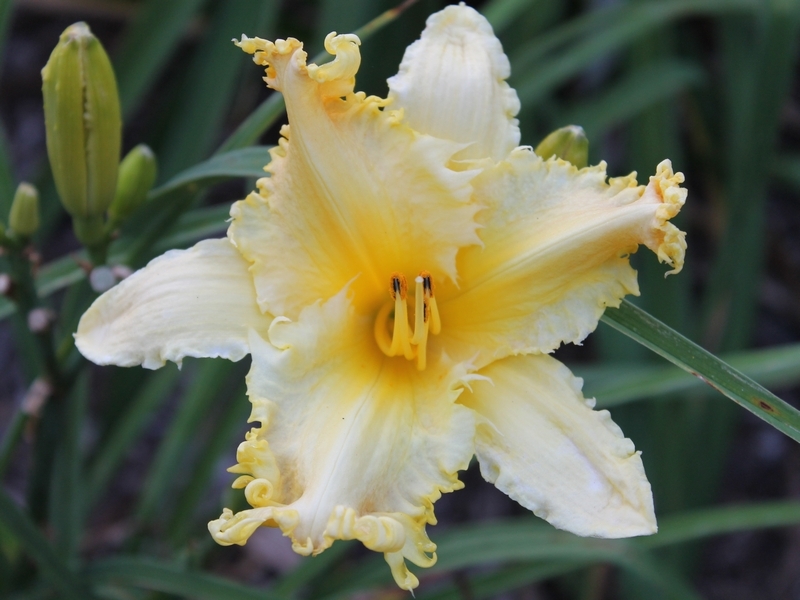 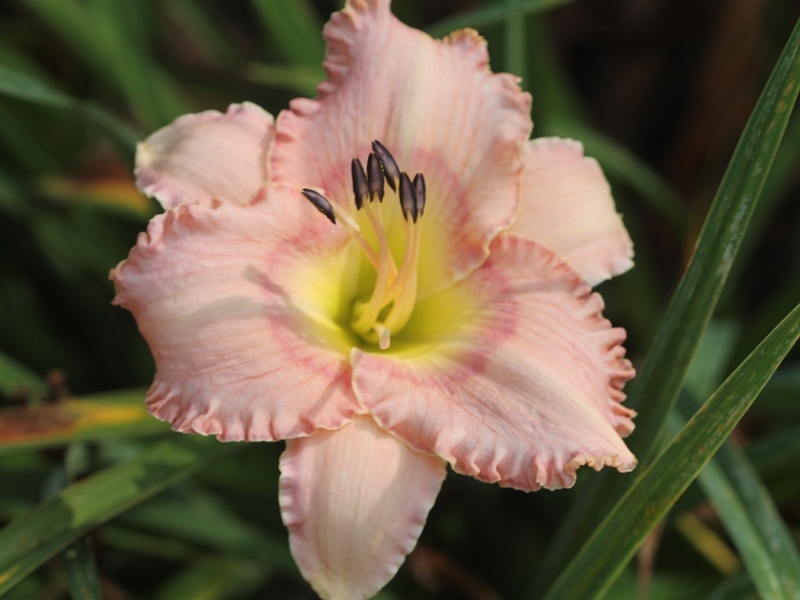 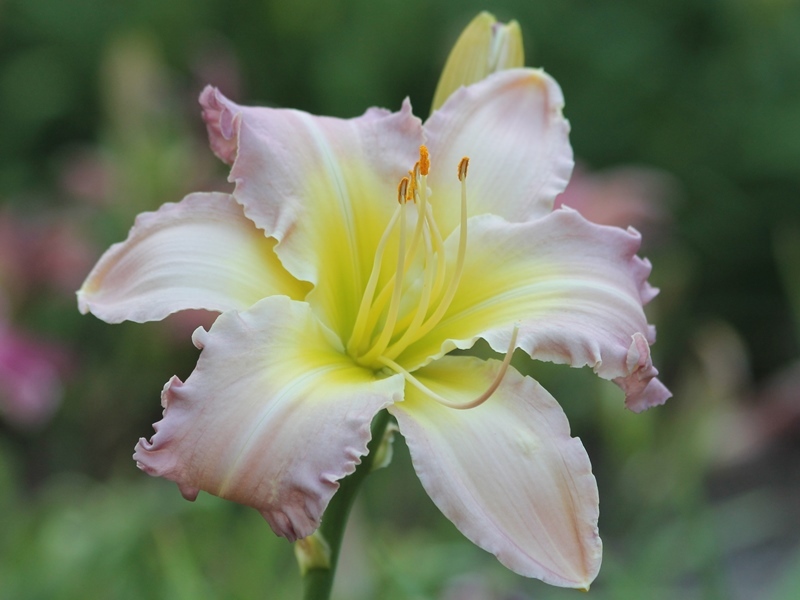 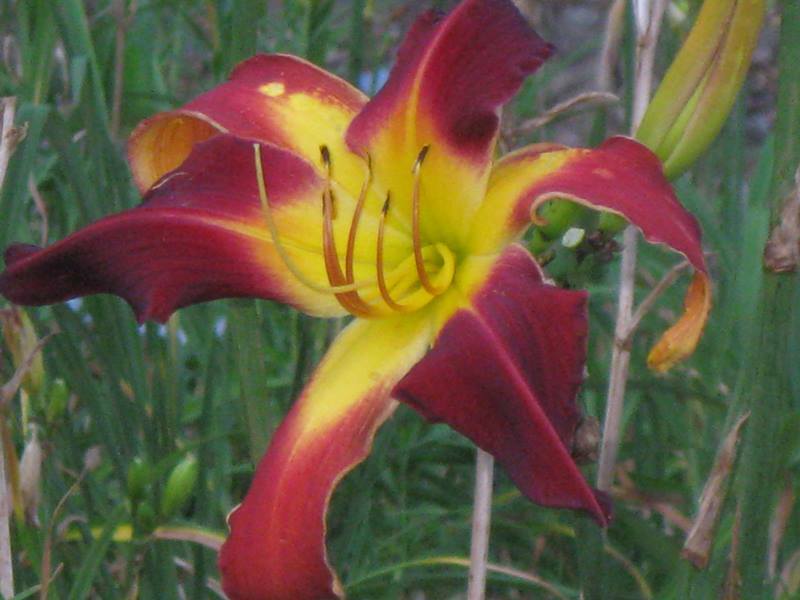 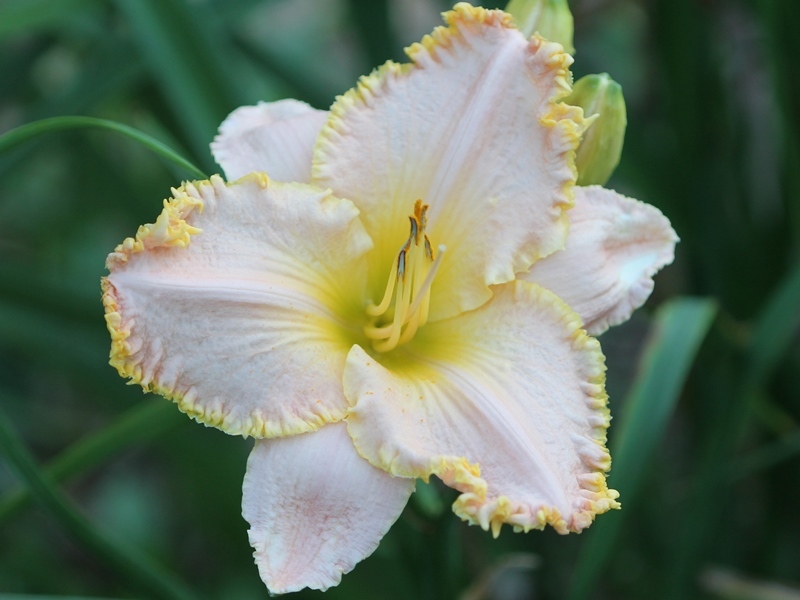 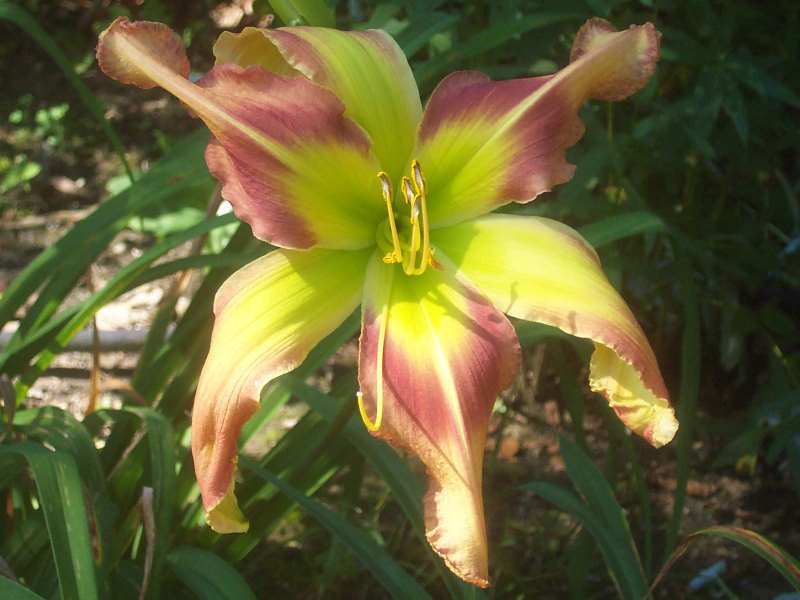 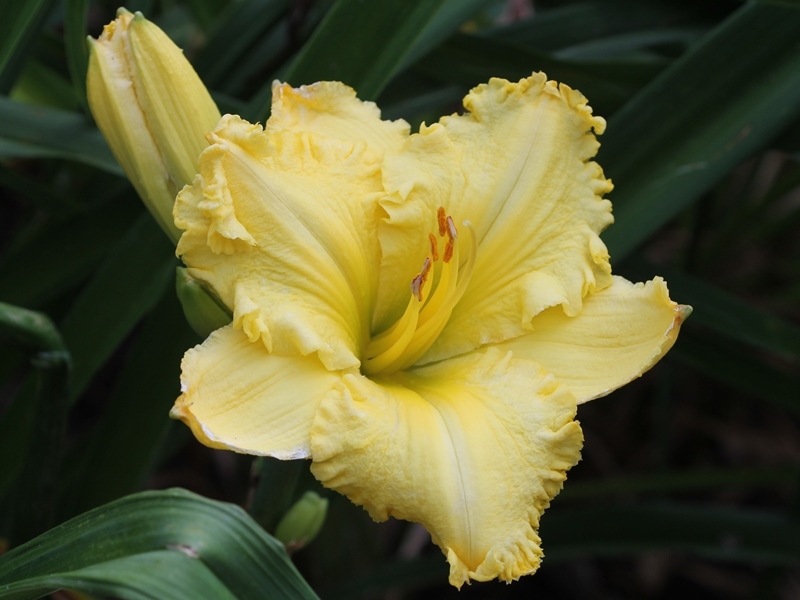 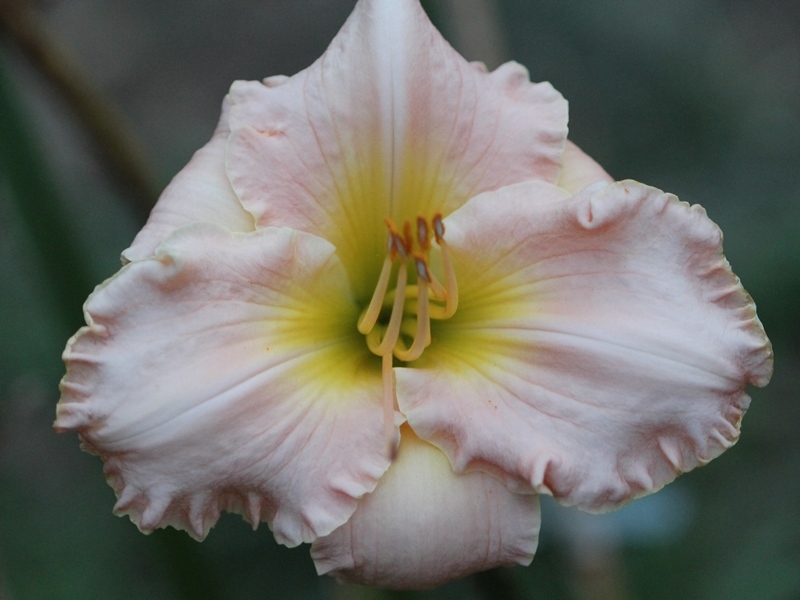 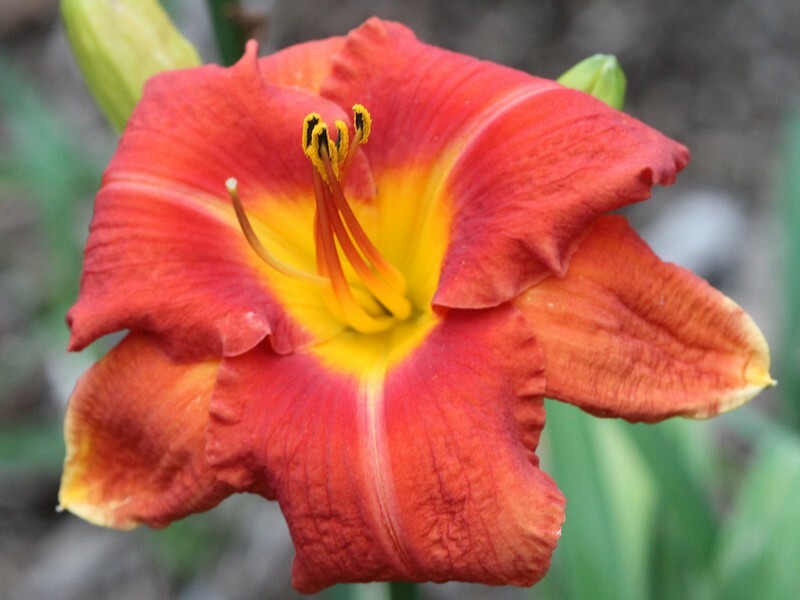 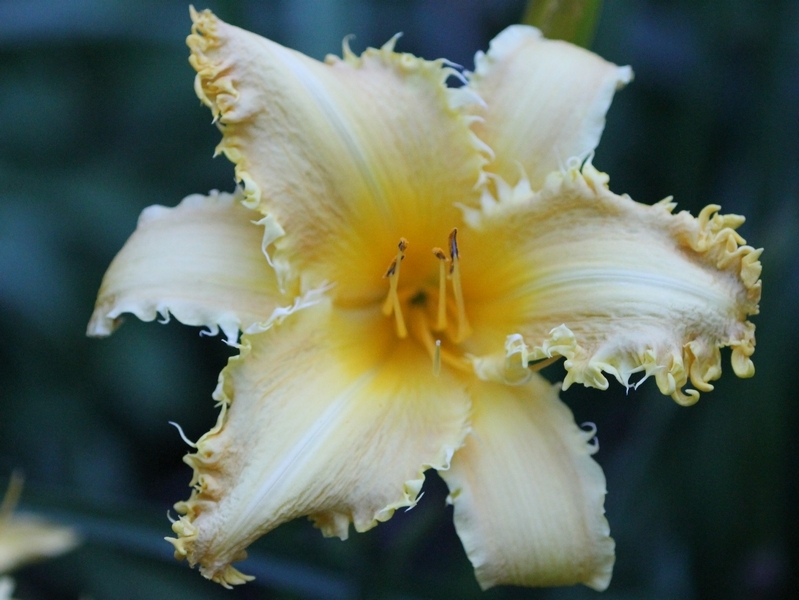 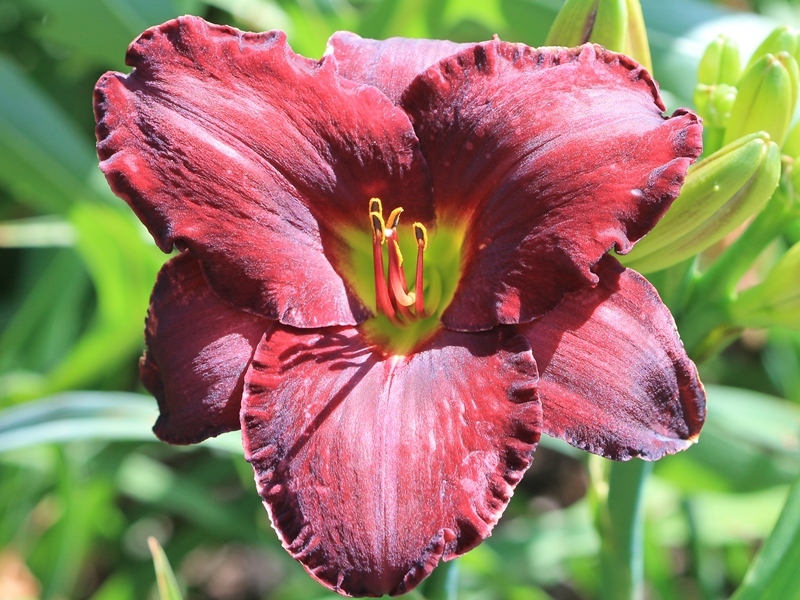 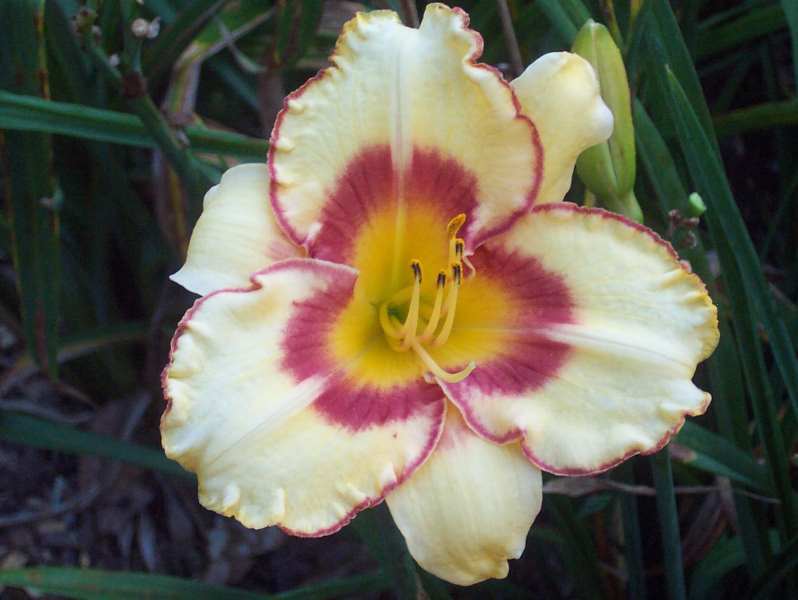 Click on a letter below to find more daylilies that start with that letter. 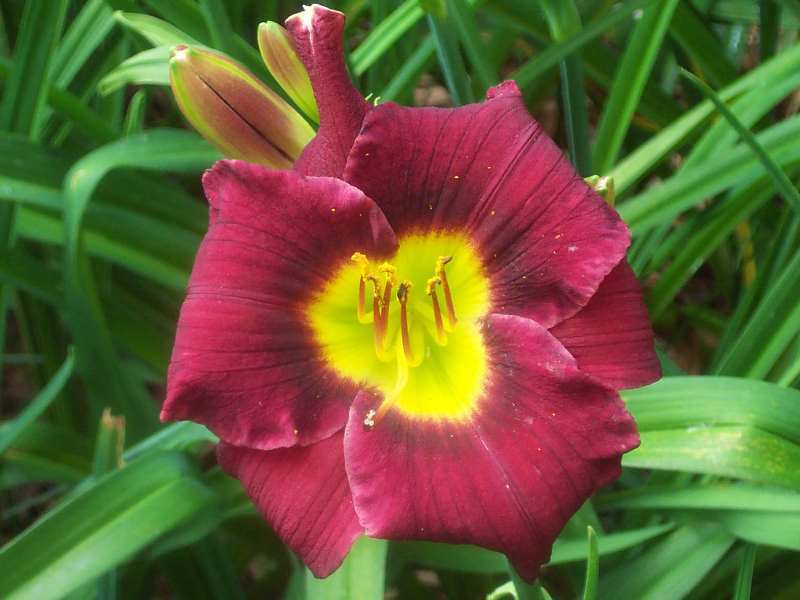 Shipping within the US (US Postal Service Priority Mail) costs $8.00 for the first plant and $1.00 for each additional plant ordered. 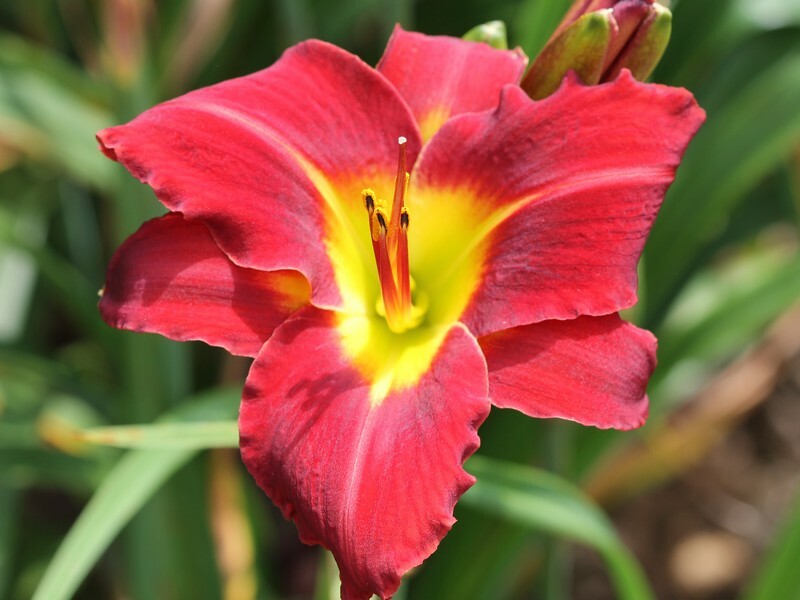 Please contact us first for orders shipping internationally. 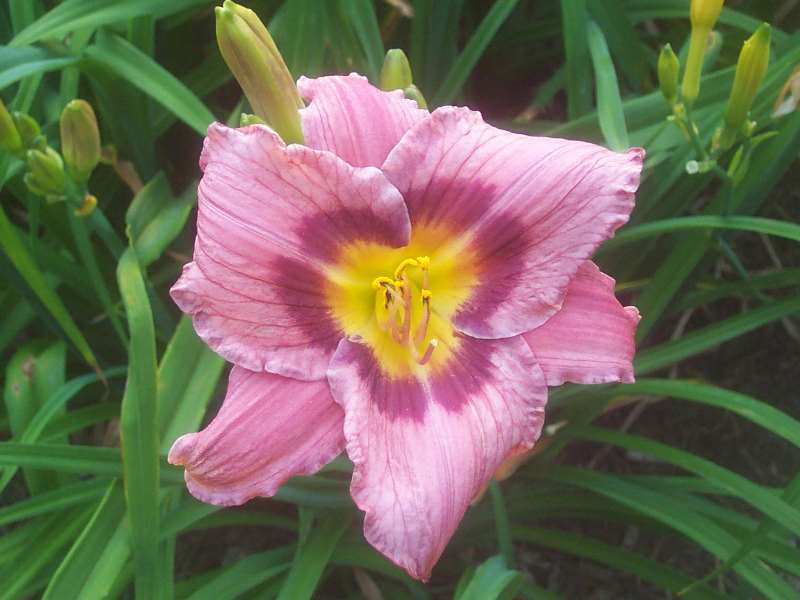 Print an order form or e-mail us if you’d like to place an order. 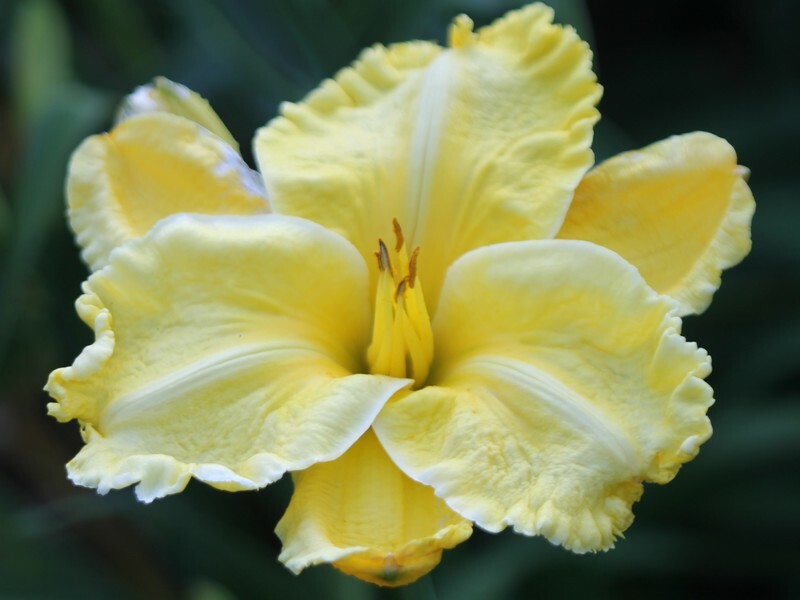 If you prefer, you can view the Printer-friendly .pdf text version of our pricelist or our text-only page. 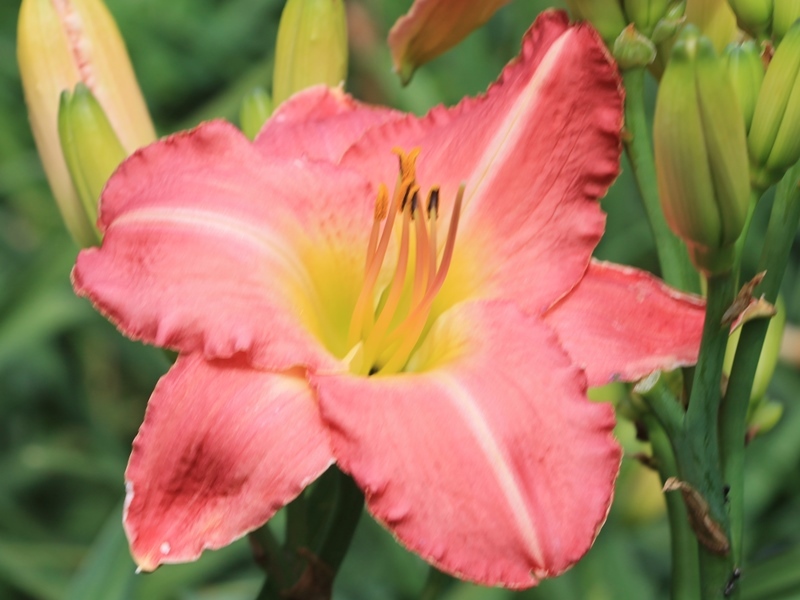 Prices and availability are subject to change without notice.